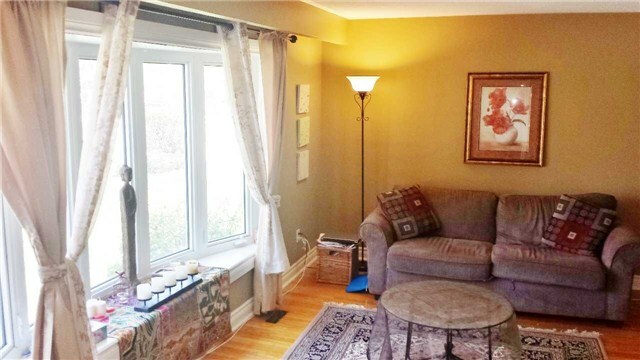 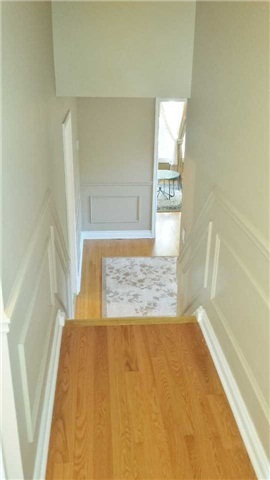 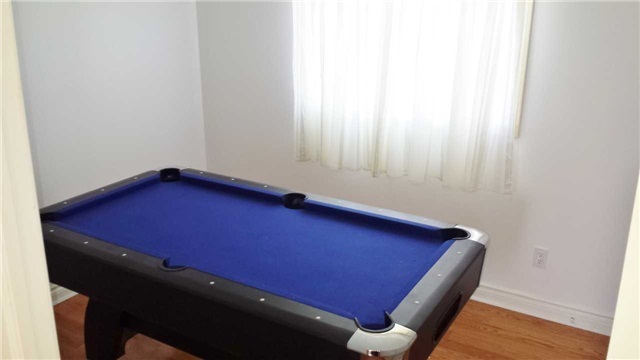 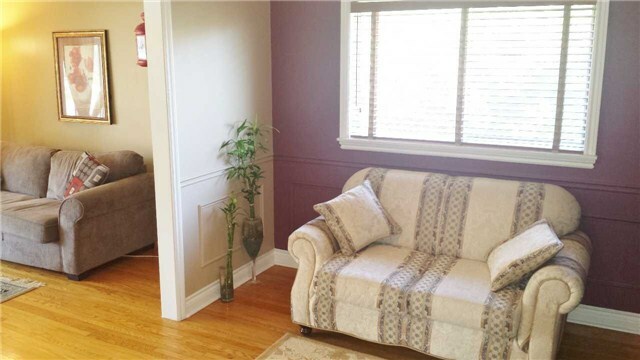 Fabulous Family 3 Bedroom Main Floor For Rent In High Demand/Desirable Aurora Heights. 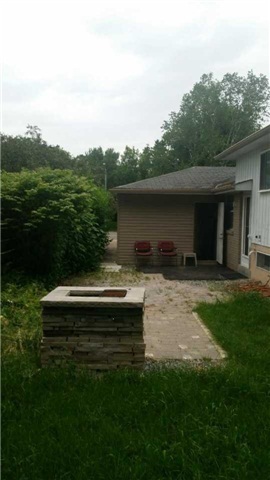 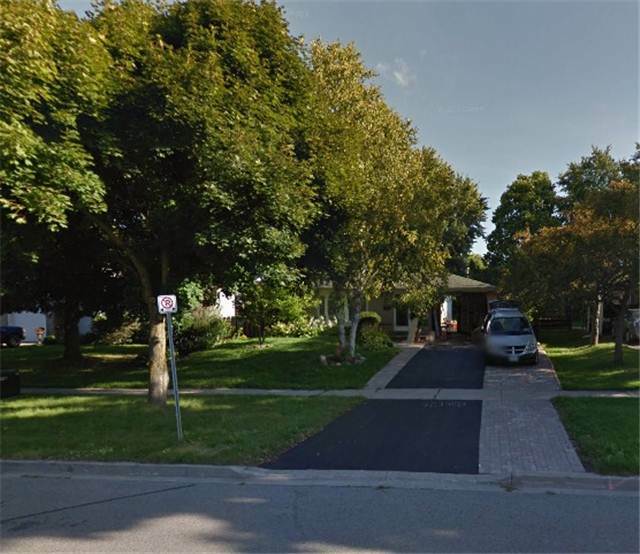 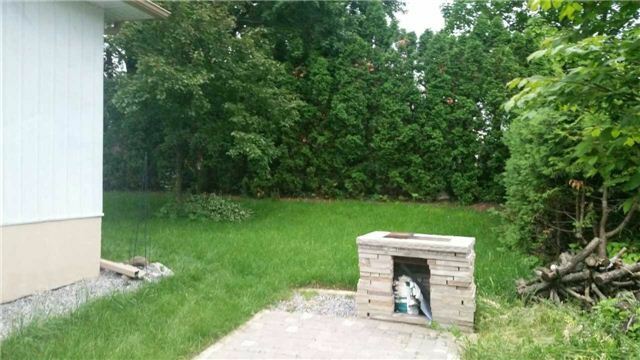 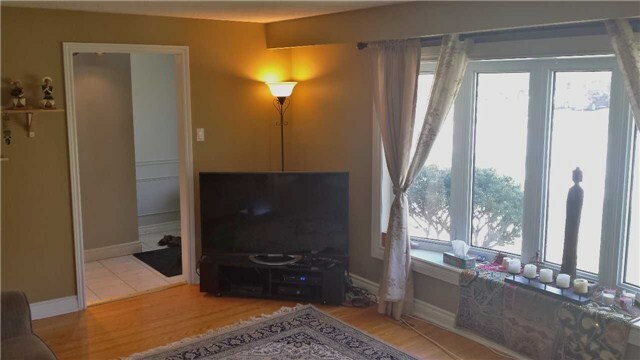 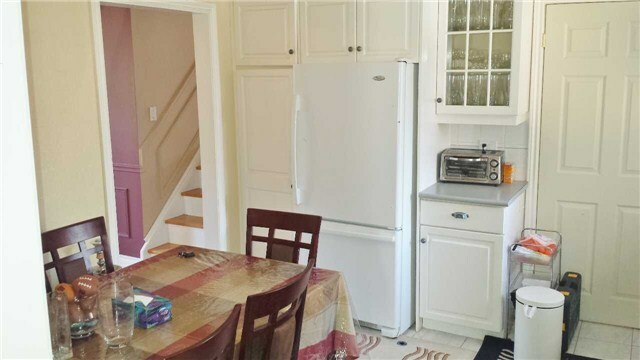 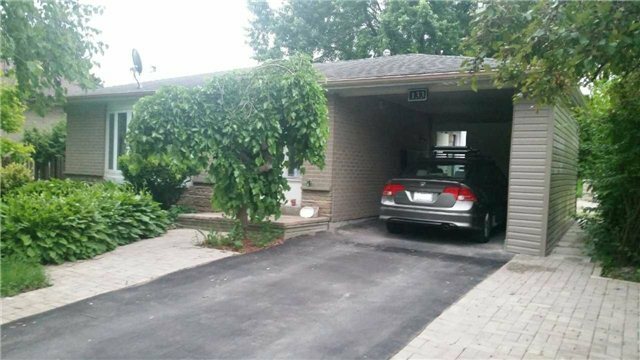 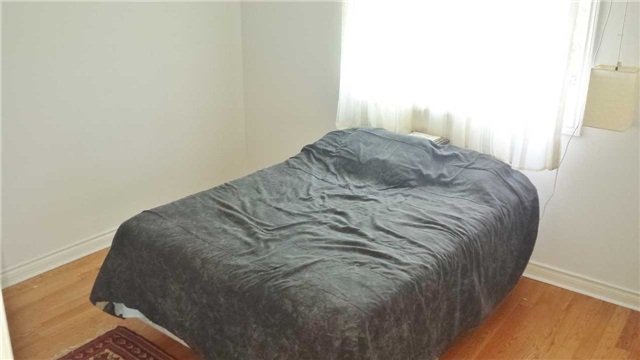 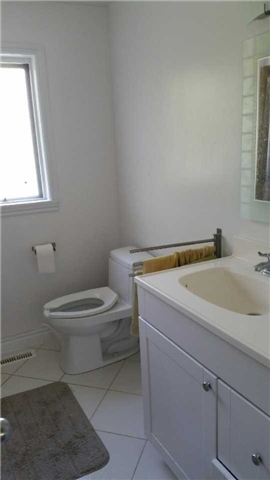 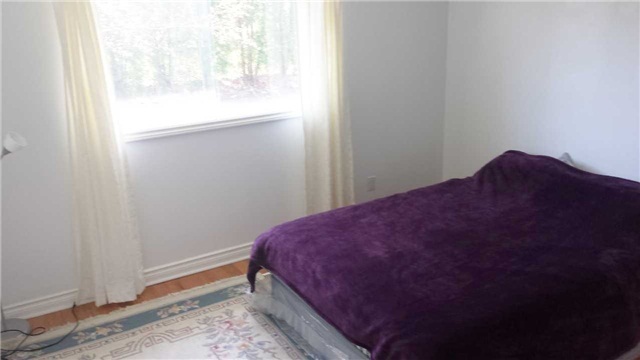 Central Air, New Driveway, Updated Electrical, Private Backyard, Perfect Family Home. 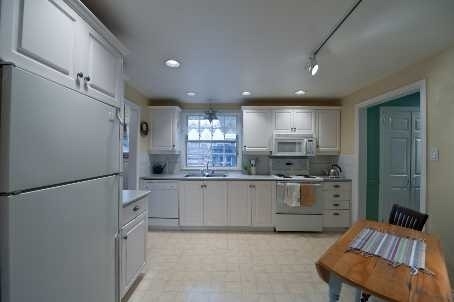 Eat-In Kitchen.Very Clean And Bright.Hand Made Bbq In Beautiful Backyard.